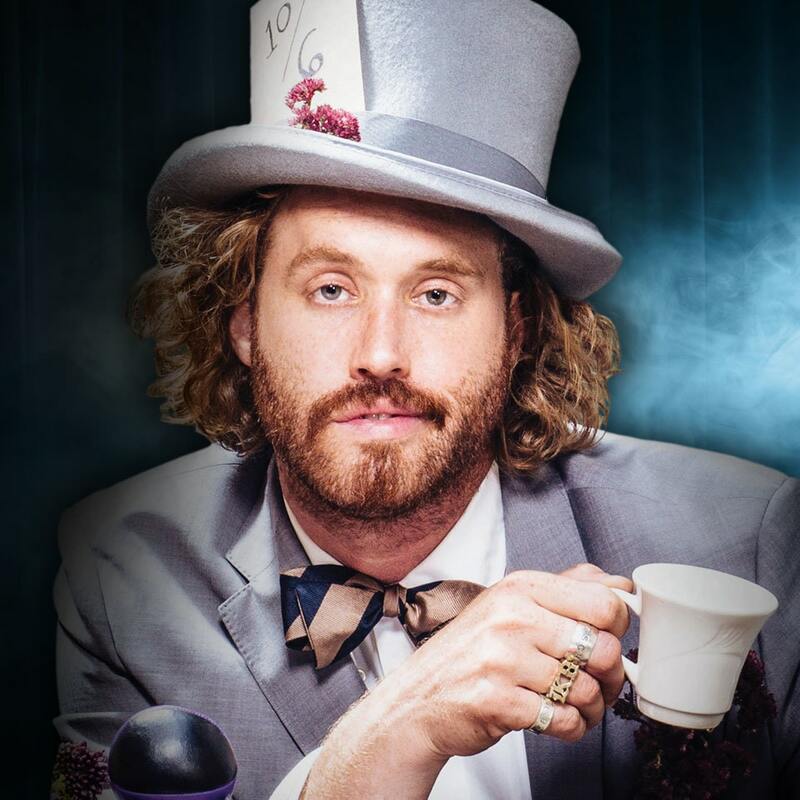 T.J. MILLER is one of the most sought after comedians in the comedy world, but not in the drama world, or the finance world. He was named one of Variety's "Top 10 Comics to Watch," and EW's "Next Big Things in Comedy". Miller's voice stars in Disney's Academy Award-winning animated feature, BIG HERO 6. You may recognize his non-animated face and body from his roles in FOX's big screen comic book adaptation of DEADPOOL, the highest grossing R-rated film of all time, 2014's surprise indie hit TRANSFORMERS 4, and Mike Judge's HBO comedy series SILICON VALLEY, now in its third season, for which he received the Critics' Choice Award for Best Supporting Actor in a Television Comedy. His podcast "Cashing in with T.J. Miller" on nerdist.com is listened to by 12 and 1&frasl;2 people, and he is a nationally touring standup artist, crisscrossing the country listening to Kris Kross (he's also done shows in the U.K. and Puerto Rico (Puerto Rico did not go well)). He has been performing his absurdist observational standup act for over 10 years, and has never gone to the bathroom in his pants on stage. His hour-long Comedy Central stand-up special T.J. MILLER: NO REAL REASON and hip- hop/pop/folk music album "The Extended Play E.P. ", an E.P. with 41 tracks, and the ILLEGAL ART REMIXTAPE are all available now. He hosted Comedy Central's MASH-UP, a mashup of standup, sketches and visualizations, and has appeared on CHELSEA LATELY more than most women his height. He got his start touring with Second City in Chicago and improvising with Annoyance Theater, iO, and managers at electronics stores asking why he was late and smelled like gin. Miller has been in a number of major studio films including CLOVERFIELD, SHE'S OUT OF MY LEAGUE, SEEKING A FRIEND FOR THE END OF THE WORLD, ROCK OF AGES, OUR IDIOT BROTHER, YOGI BEAR 3D (Ranger Jones, his greatest role to date), UNSTOPPABLE, and GET HIM TO THE GREEK. Miller also talks like an old drag queen after a hard night of chain smoking, and thus voiced the character Tuffnut in the Oscar-nominated animated film HOW TO TRAIN YOUR DRAGON and HOW TO TRAIN YOUR DRAGON 2. He voices Robbie from GRAVITY FALLS on Disney, Tuffnut in the Netflix HOW TO TRAIN YOUR DRAGON TV series, and GORBURGER, a very strange show you just have to google to understand. Upcoming films include OFFICE CHRISTMAS PARTY, opposite Jason Bateman and Jennifer Aniston and READY PLAYER ONE directed by Steven Spielberg. He resides in Hollywood, California, where he struggles to find meaning in an uncertain world. He is a comedian.